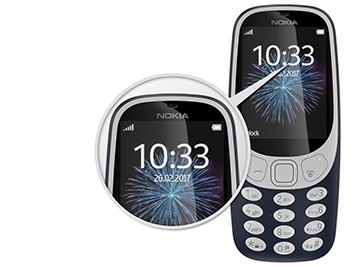 The classic Nokia 3310 is back for 2017. 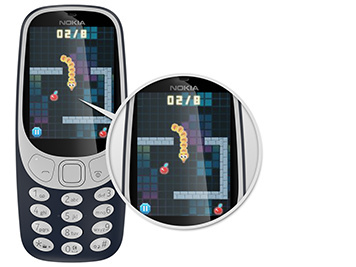 If you had one the first time around you won’t have forgotten its amazing battery life, indestructibility, polyphonic ringtones and the era-defining game - Snake II. 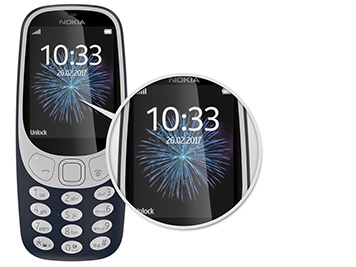 Taking a design cue from the old Nokia 3310 models, a brand new 2017 version has been released, updated for the smartphone age. With a bigger screen and more functionality, the phone comes with a resolution of 240 pixels by 320 pixels and a removable Li-lon 1200 mAh battery life that lasts and lasts. The phone holds 16MB of internal storage that can be expanded up to 32GB via a microSD card, so you can store more of your photos and mp3 files. 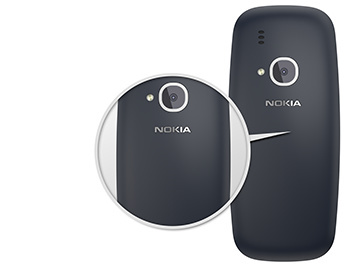 It also comes with a 2-megapixel primary camera at the back of the phone.